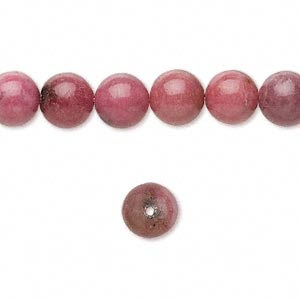 Beading Arts: How well do you know your pink stones? This is one reason why I decided to study gemology and gain my certificate. 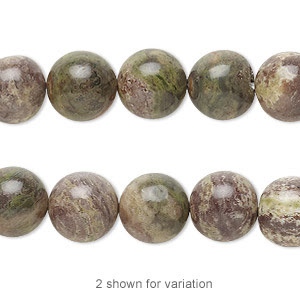 Knowing what the stones are, what to look for in quality, and their value can make or break you as an artisan jeweler. 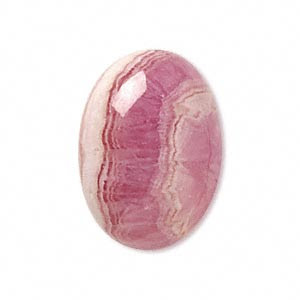 The funny thing was when I took the classes my ten years of walking the gemshows, asking questions, and having fun buying rocks made me more of an expert on semi-precious stones than my instructor! 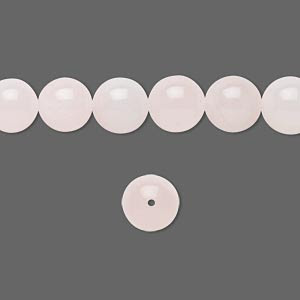 However, I did learn a great deal about precious stones, the art of gem/jewelry appraisal, and pearls that more than made up for the cost of the program. 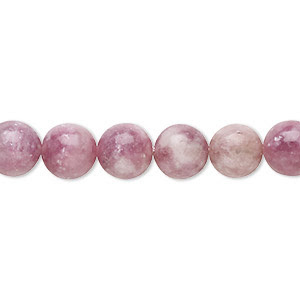 This was a nice primer on pink semi-precious. 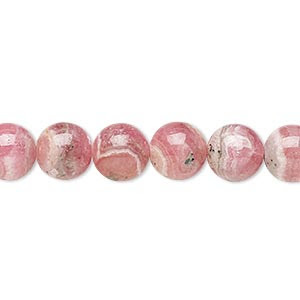 Your strand of rhodochrosite is particularly lovely. I love finding these stones with character texture. That was super-smart of you to take the course! Where did you take it? How long did it take you?